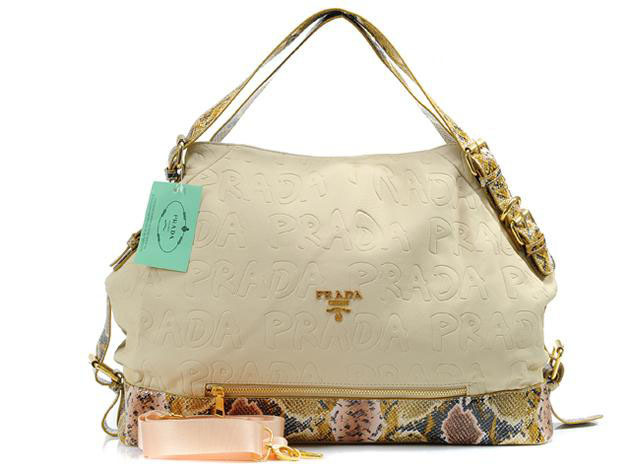 Prada handbag. . Wallpaper and background images in the The Devil Wears Prada club tagged: prada handbag. This The Devil Wears Prada photo might contain sac de soirée, sac d'épaule, sac à bandoulière, bourse, and sac à main.